If it weren’t for topographic maps, we’d look at any other map and assume the Earth’s surface is all one height. These maps make it possible to see the elevation and shape of the surface so you have an idea what the area may look like. The trusty topographic map has been around since the late 1700’s and has seen many transformations. 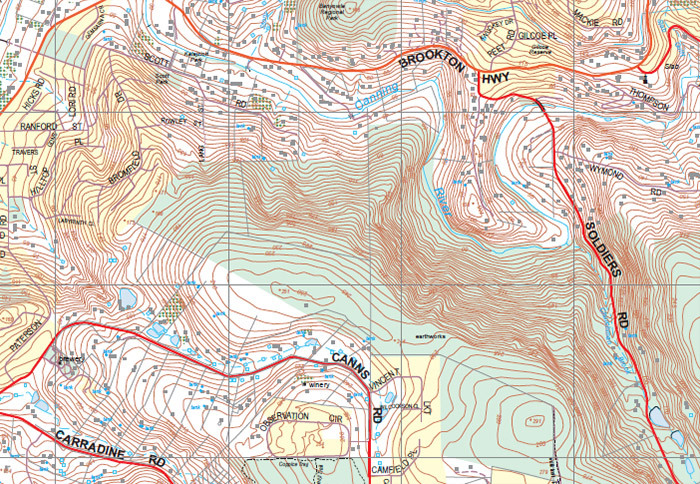 Topographic maps include natural and man-made features like hills, valleys, roads and buildings. The purpose of topographical maps is endless from recreational uses like hiking, orienteering and travel to business for urban planning & civil engineering, fire and emergency services, land ownership boundaries and mining to name a few. A key is usually included on topographic maps to help with reading the symbols. The map’s location will determine the rate of obsolescence. In a developing area, the addition of a new road or building will mean a change is needed to a topographic map to keep it current. 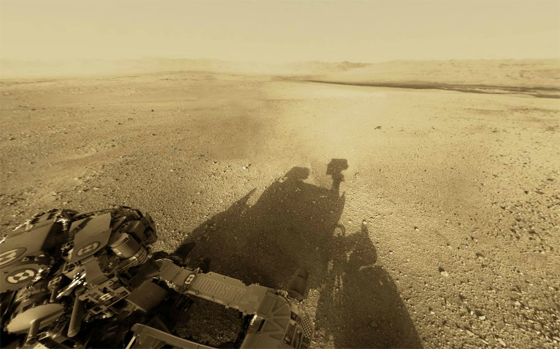 But in vast sections of Australia where new roads aren’t needed, and the elevation of the land doesn’t change, a topographic map may remain current for decades. 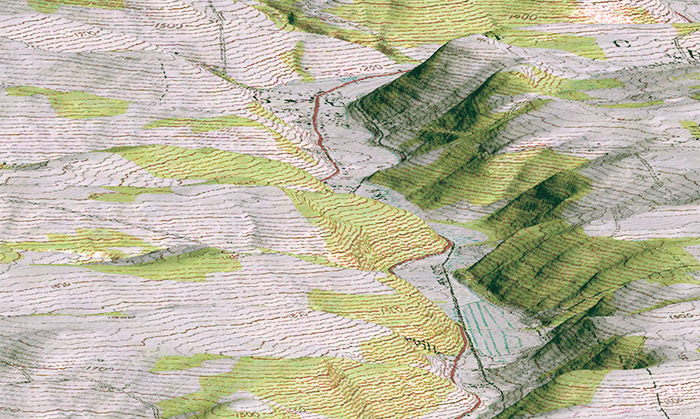 Topographical maps are only useful when they are in the scale you need. If you will be using the map for navigating while driving then a 1:250,000 scale is best. We sell plenty of maps to people who are going four-wheel driving all over Australia. If you are on foot rather than wheels then you will need a topographic map with a much larger scale. A 1:25,000 is best for bushwalkers, hikers and orienteering. This larger scale is often requested by property owners wanting a map of their land. The maps we sell come from a variety of accurate sources. For example, the very up-to-date 1:25k, 1:50k and 1:100k Western Australian series come from Landgate while the national 1:100k and 1:250k series come from Geoscience Australia. 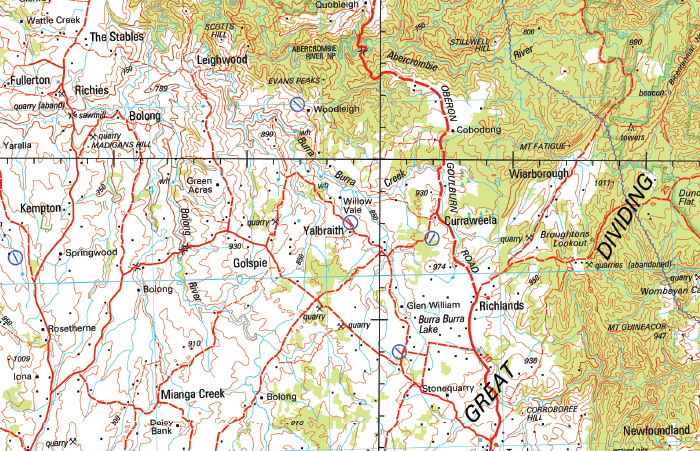 If you are looking for a topographic map you can use with a GPS, we also stock Memory Map Navigator software for Victoria, Queensland, New South Wales and Tasmania. The Chart & Map Shop prides itself on helping you find the maps you need. If you aren’t sure of the scale, simply tell us the location you want to appear on a map and the purpose and we will recommend a scale that suits your requirements. Our customer requests are as individual as the maps we sell.